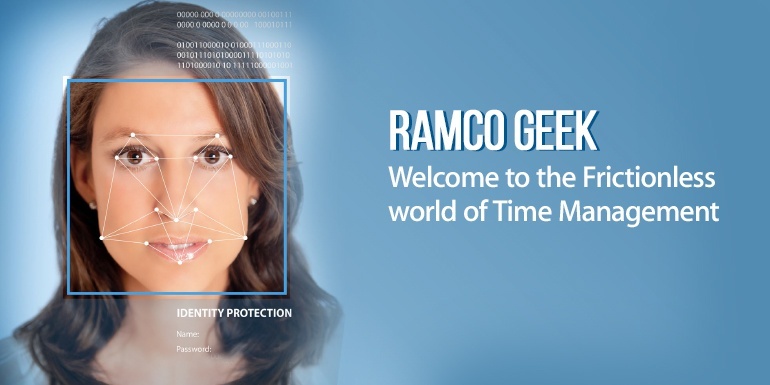 RamcoGEEK!, our facial recognition system, has revolutionized the time and attendance module across our organization, with successful deployments across our Chennai, Gurgaon, Singapore, and Malaysia offices. A critical element empowering frictionless computing in Ramco’s workforce management solutions, RamcoGEEK! effortlessly scans and identifies more than 500 employees every day. RamcoGEEK! is a brilliant example of technology simplifying employee experience because marking attendance will now take only a couple of seconds, a welcome change from the usual delay in logging into the intranet to register attendance. This foolproof technology has incredible potential in enabling authentication in a flash, accurately capturing the identity of employees entering the premises. Let’s take you down the journey of how a simple idea transformed into a disruptive innovation that streamlined the entire time and attendance activity. RamcoGEEK! started as a simple concept – we wanted to leverage the increasingly popular facial recognition technology to facilitate Ramco’s time and attendance module. With ever-increasing numbers of employees, managing attendance was becoming a challenging task. Most of the available options posed multiple challenges of misplaced identity cards and the manual dependence on physically logging into systems to record attendance. The compliance rate of both these options was not impressive. This led us to assess the potential of facial recognition technology in efficiently capturing employee identity at lightning speed and instantly recording attendance. Our research led us to our partner Microsoft’s facial recognition technology, Face API. This cloud-based technology not just delivered cutting-edge algorithms in face detection but also was also highly precise in mapping multiple attributes of the captured image against the database of images in the backend. As a proof-of-concept, we built a simple python application based on Open CV and dlib. We also built a simple android application for trialling the registration process. When we tested its efficacy with our webcams, we realized that we were on the right track and that we could further build on this technology to capture facial features from CCTVs and apply facial recognition technology. A single IP camera (2MP) was installed at the office entrance to monitor and capture facial images of the employees who entered the building. It was mounted from the ceiling at a distance of about a meter from the door. When we tested our results again we realized that we did have a few challenges that we had to overcome. The first issue was that of poor user experience. We had placed the camera at the ceiling, which was quite an inconvenience for the employees because they had to strain their neck to look straight at the camera. Poor image resolution was another hurdle that we had to overcome. Although the resolution of the camera we used was supposed to be a 1080p resolution at 20fps, the actual resolution of the images captured was quite poor, which affected the speed and accuracy of face detection. To overcome this challenge we tried the multi-camera setup option, where we installed four IP Cameras(4MP) at different angles near the entrance, but this time we made sure that two cameras faced the people entering the office and the other two faced the people coming out of the office. We also installed these cameras such that they were at the eye level of an average Asian person. We then experimented with different angles of the camera to determine the ideal position that captured facial images accurately without causing discomfort to the employees. This approach too, however, led to a hurdle. The high resolution of this camera did sharpen the accuracy of the images, but it drastically reduced the speed of face detection. This meant that user still had to wait awhile for the authentication process to be completed. This bottleneck was overcome by improving the CPU capability and through a GPU-operated machine. We realized that spamming too many frames in the program also contributed to the reduced speed of the detection process. We hence decreased the number of frames to about 7-8 fps, which solved the issues. Having the confidence that the framework and the critical elements of our face recognition technology, as well as our approach, were on target, we moved on to fine-tuning and resolving the practical and user-related issues that posed challenges. The first set of challenges was practical issues related to complications that arose from the additional components of the process, such as glare from glass doors at the point of entry or the user’s glasses and the fact that the face recognition program also detected non-human objects in the same frame as the user. To overcome the practical issues, we captured multiple images of each user and combine all the images into one montage before sending it to the backend system. This reduced the number of API calls and it allowed the system to choose the best picture with highest confidence level to identify the user. User-related issues were equally challenging, primarily arising because some users had a tendency to move too much, touched or covered their faces inadvertently at the point of recognition, or stood at locations where their faces were blocked by objects such as door handles. We addressed these user-related issues by creating awareness about the new technology through emails, demos, introduction sessions, and live feedback guiding the user at the entrance. In addition, we were not able to entirely overcome the time delay. 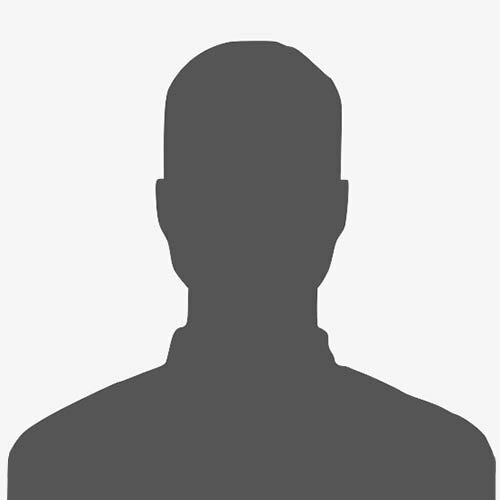 Unfortunately, since Microsoft Face API was a cloud-based technology, it meant that the system had to interact with an online interface every time it had to complete the face recognition process. This back and forth took a lot of time. We decided to tackle the time delay first and realized that the only solution to overcome this challenge was to look for on-premise alternatives. We hence partnered with Hyperverge- an AI-based start-up from the Silicon Valley – and integrated our solution with their on-premise facial recognition system. We also invested in a better server-class machine and zeroed in on an ideal image resolution that balanced the need for speed and accuracy in facial detection. RamcoGEEK! has truly revolutionized the time and attendance module by removing the need for any clicks, ids, or logins. Just the employee’s face serves the purpose, thanks to the brilliance of facial recognition technology. With successful implementation across Ramco’s offices, this feature is also part of our HCMoffering to enterprises, armed with the added benefit of a single registration unlocking access at multiple locations. This technology holds a lot of promise in industries such as manufacturing organizations where queuing up for attendance is a major pain point. This solution has the potential to save a lot of precious time and cost as it allows multiple simultaneous entries and exits for users. Our research on furthering innovations in this technology continues and we have currently introduced a tablet version of this system for facial recognition–based time and attendance registration. We are also exploring further use cases for this technology, including object recognition, which is valuable in the factory setting to ensure compliance with regulations. Ramco has tamed the facial recognition genie to simplify a major employee pain point. When are you making your move? From AI driven Bots to Facial Recognition based Time & Attendance, era of Frictionless computing is here in HR! Join Microsoft & Ramco Systems for a Live Webinar on April 26 to explore this further. Register here.